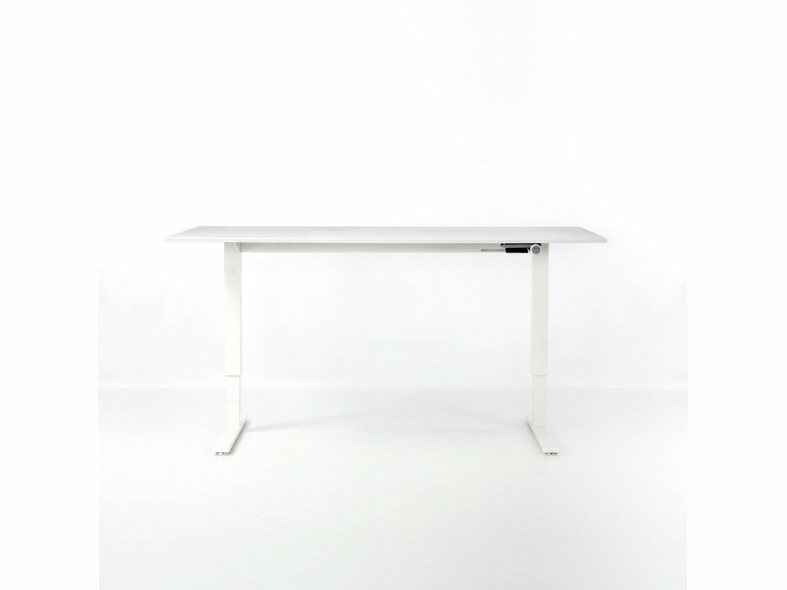 Float is a revolutionary standing office desk that brings effortless operation to traditional sit-stand products. 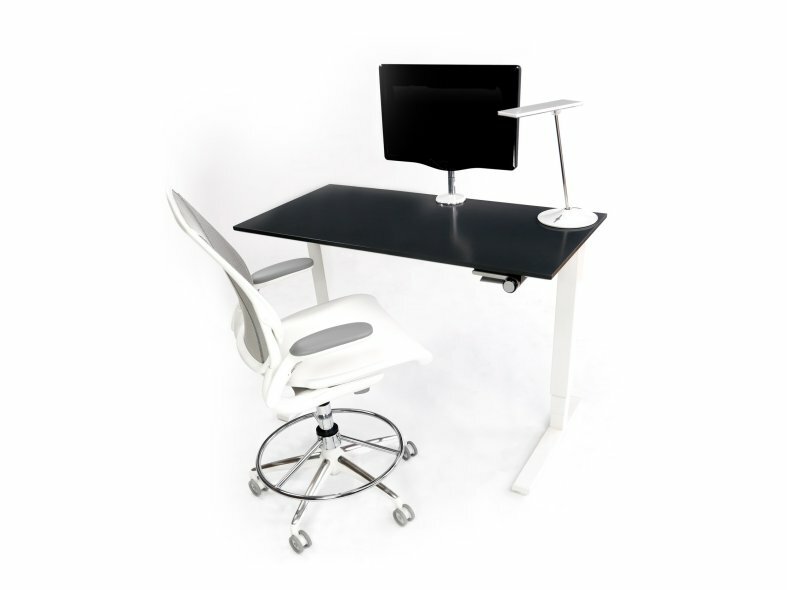 Ease of use is at the heart of Float, as it seamlessly adjusts between sitting and standing postures without interrupting workflow. With a minimal aesthetic, Float complements traditional offices and home workspaces. 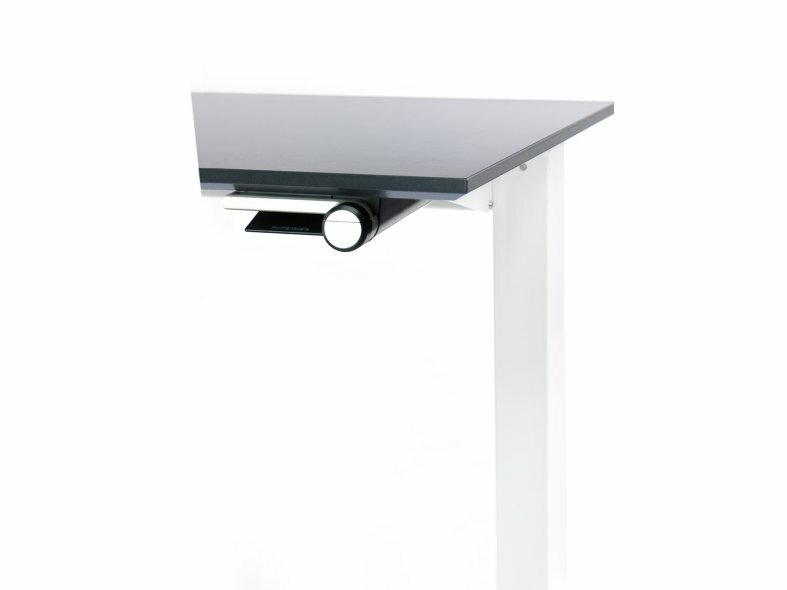 Using a patented counterbalance mechanism that replaces older technology, Float encourages an active workspace by allowing the user to move effortlessly from sit to stand positions. Float is also available in an electric option.